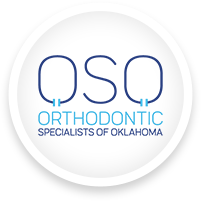 Orthodontic Specialists Of Oklahoma offers the most advanced orthodontics in Midwest City, Shawnee and Norman, OK. These types of orthodontics include metal braces, clear braces, self-ligating braces, lingual braces, Invisalign, and Invisalign Teen. We can even help you achieve your confident smile up to 50% faster at Orthodontic Specialists Of Oklahoma! Since 1983, our orthodontists have helped 11,000+ patients transform their happy and healthy smile with braces and orthodontic treatment. Patients of Orthodontic Specialists of Oklahoma enjoy flexible payment plans for braces and orthodontics, straight teeth up to 50% faster, and extended office hours. Call 405.364.4608 today for your no cost to you smile analysis for braces and Invisalign at one of our conveniently located orthodontic offices in Midwest City, OK, Shawnee, OK, and Norman, OK. Come experience Orthodontic Specialists Of Oklahoma! 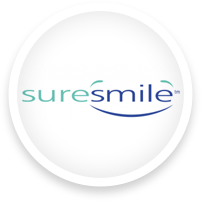 You will see we offer innovative and effective orthodontics in Midwest City, Shawnee, Norman, Moore, Oklahoma City, Tecumseh, Choctaw, Harrah, Noble, and Newcastle, OK, – and we do it with a smile! "We have truly enjoyed our experience in Drs Behrmann's & Cotterell's office! The care, love and fun are the best!!" "Always a delight to visit this office. Excellent care and a fantastic team." "They are great with my grandson who does not like doctors of any kind." "Really professional staff, and they have gone above and beyond to accommodate our out of town scheduling for two children." "Absolutely love this place and all the staff! They are amazing and we love it here!" 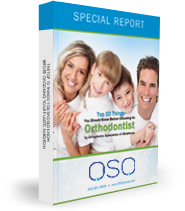 *The reviews listed are from actual patients of Orthodontic Specialists of Oklahoma. Individual results may vary. Reviews are not claimed to represent results for everyone. 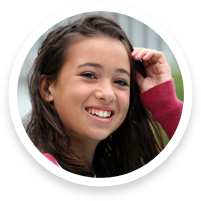 Our 5-star rated Midwest City orthodontist, Shawnee orthodontist and Norman orthodontist offer the most advanced children braces, teen braces and adult braces. 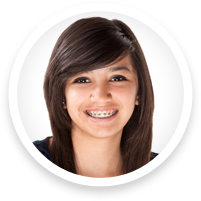 These types of braces include metal braces, clear braces, braces behind your teeth, SureSmile, Invisalign and Invisalign Teen. Come experience Orthodontic Specialists Of Oklahoma. You will see we offer innovative and effective orthodontics in Midwest City, OK, Shawnee, OK, Norman, OK, Moore, OK, Oklahoma City, OK, Tecumseh, OK, Choctaw, OK, Harrah, OK, Noble, OK and Newcastle, Oklahoma (OK). *Contingent on insurance start requirements.